I want to apologize, my dear readers, as I have been away from blogging for sometime because of a very interesting project I have been working on with my partner Celebrate with Sasha. I finally decided to start my own crafting classes for kids, but the subject of our classes is something new, that I had a pleasure of learning this past year. 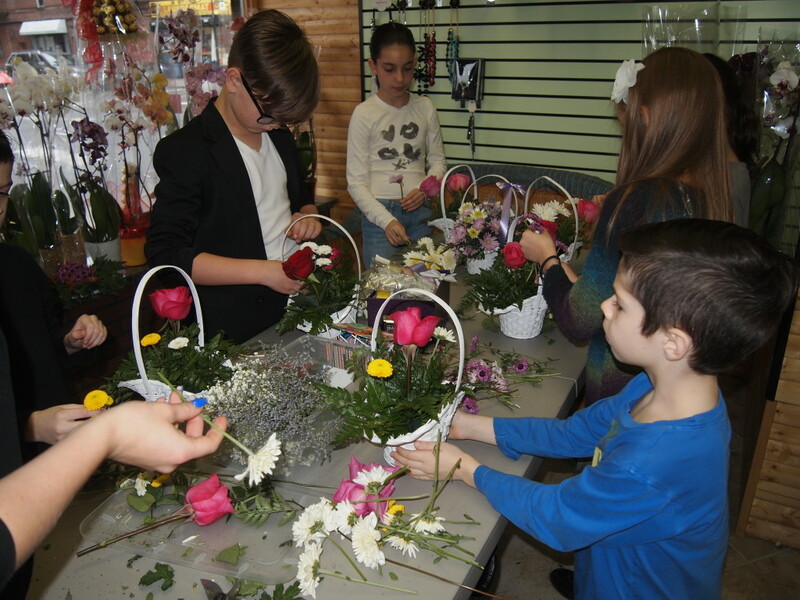 I have been dedicating my time to studying flower design and my latest venture is FlowerLand Workshop for kids! 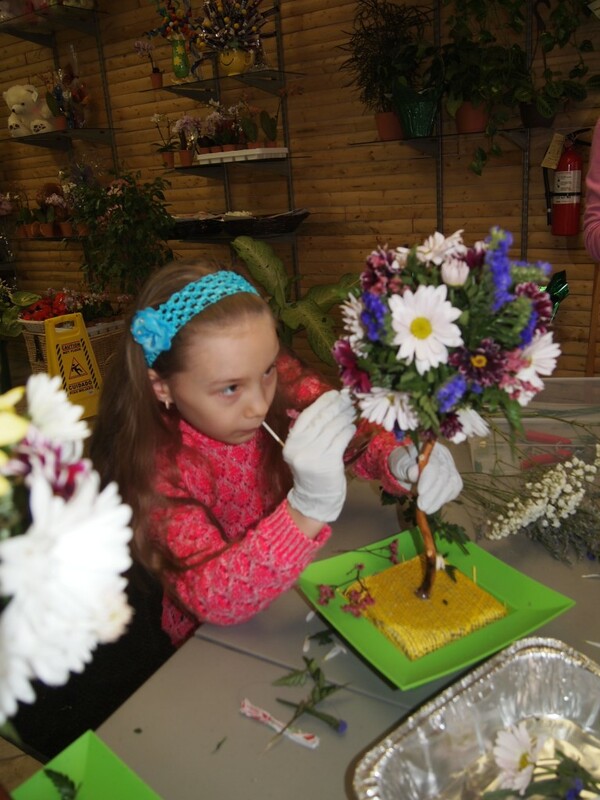 FlowerLand Workshop for kids is a very interesting and relatively new in our area idea. 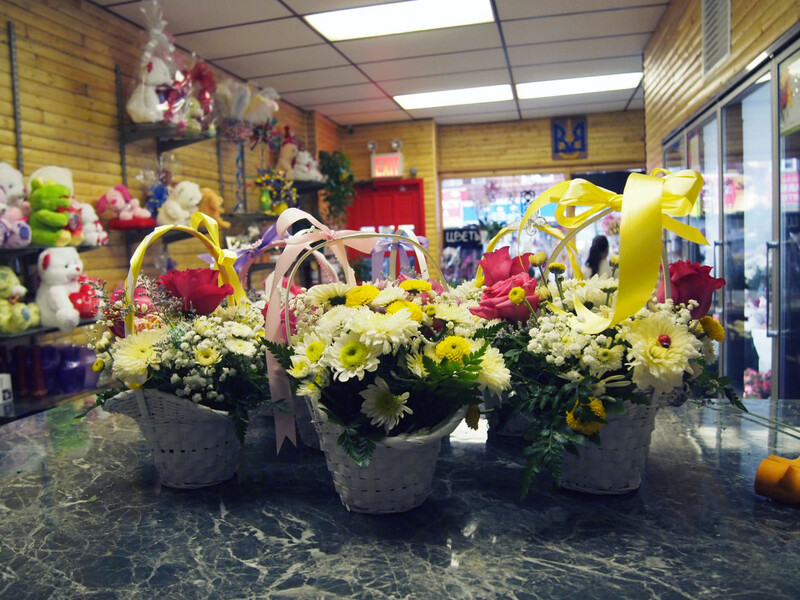 We run the classes on the weekends in a floral shop Sweet Dream located in Brooklyn, NY. 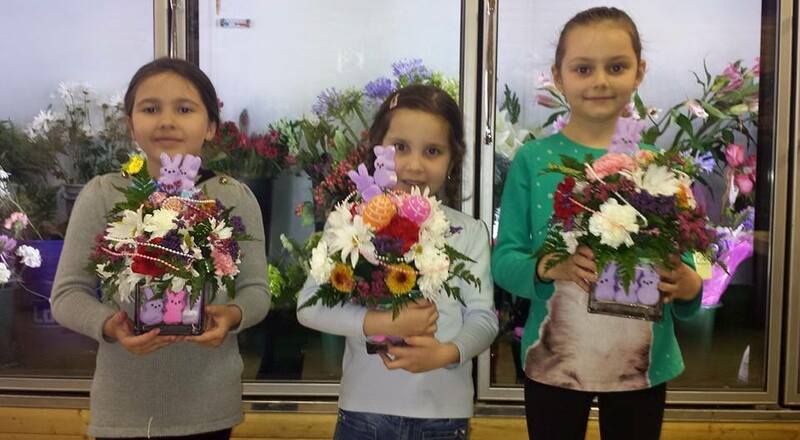 We teach kids simple yet beautiful flower designs. Each class is unique and is carefully planned by me and my partner. 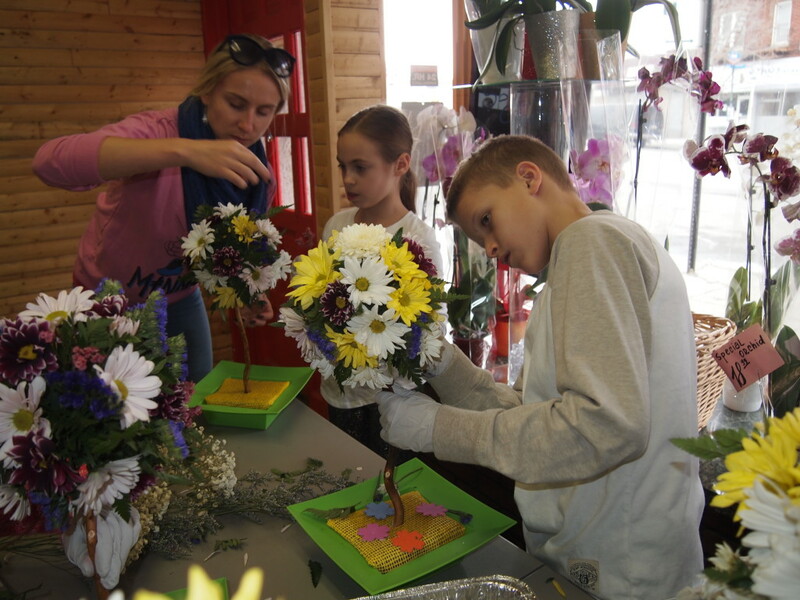 We show kids a particular flower arrangement for that day and teach them how to create it. Along the way we tell kids a little bit about history of that design. 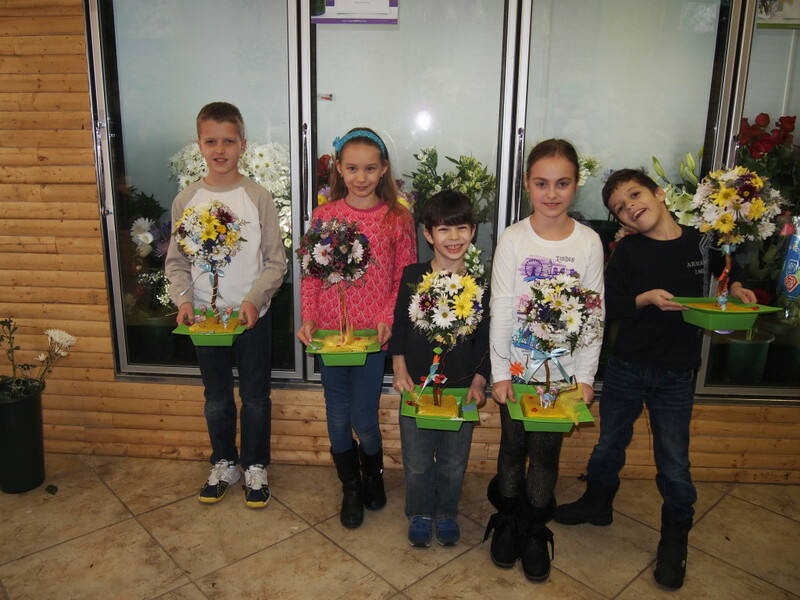 We teach them the proper way of making a floral arrangement and of course the names of every flower we use. 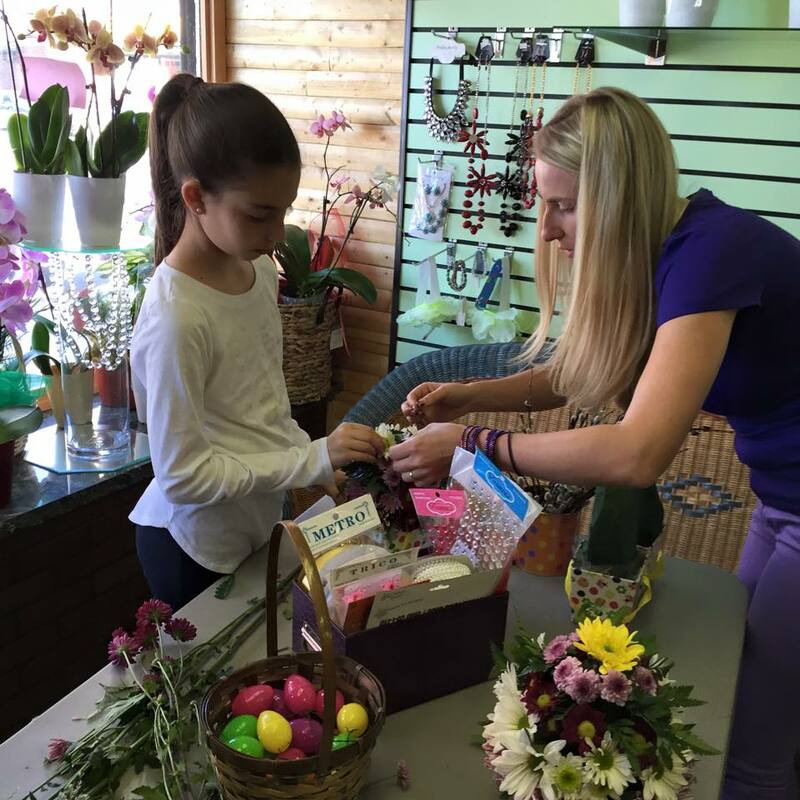 Some of the workshops we had these past few months are Flower Basket Design, Flower Topiary, Easter Flower Arrangement and Spring Flower Arrangement. We try to make every class unique so that kids are excited to come back and learn something new. 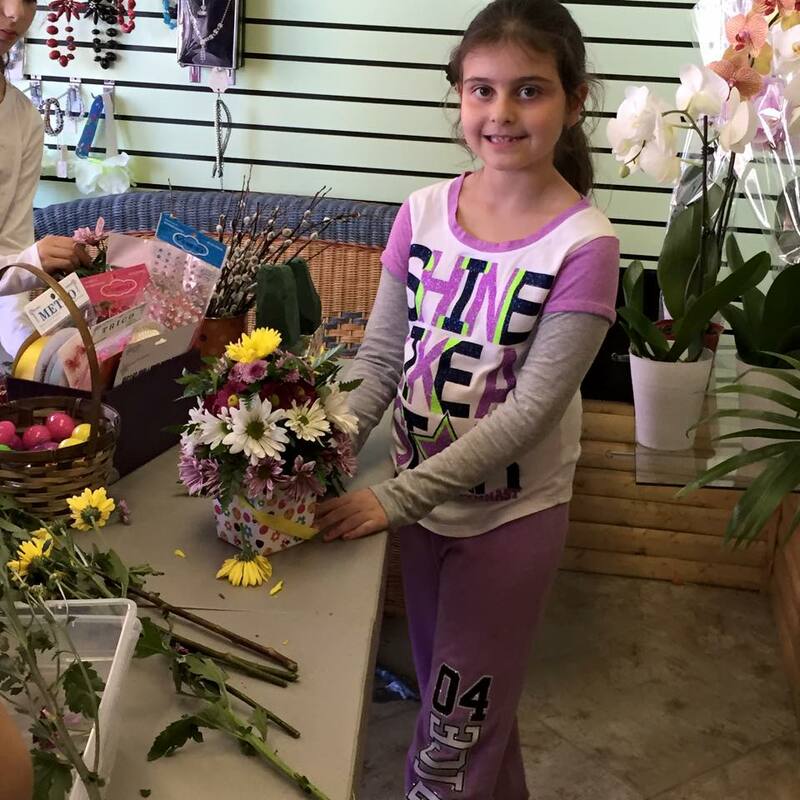 On the list to follow upcoming months are classes such as Flower Animal Design, Flower Corsages, Flower Dolls and many more. Our classes fill out very quickly since we have limited number of spaces per class. It’s usually 8 kids (age 6 and up) max. The class runs approximate 1 – 1,5 hours. 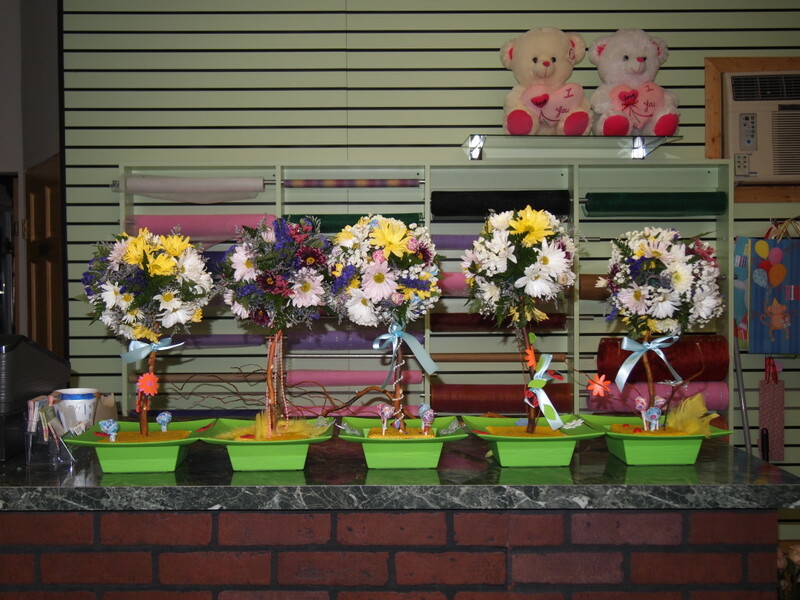 Kids get to keep their own arrangements. Here are some of the pictures from the classes we had..